Christmas shoes! Who would've thought?! I love it all and Talitha would especially love it if we had a Gruffalo mug in the house. that hat is so cute! love the glitter tape too. 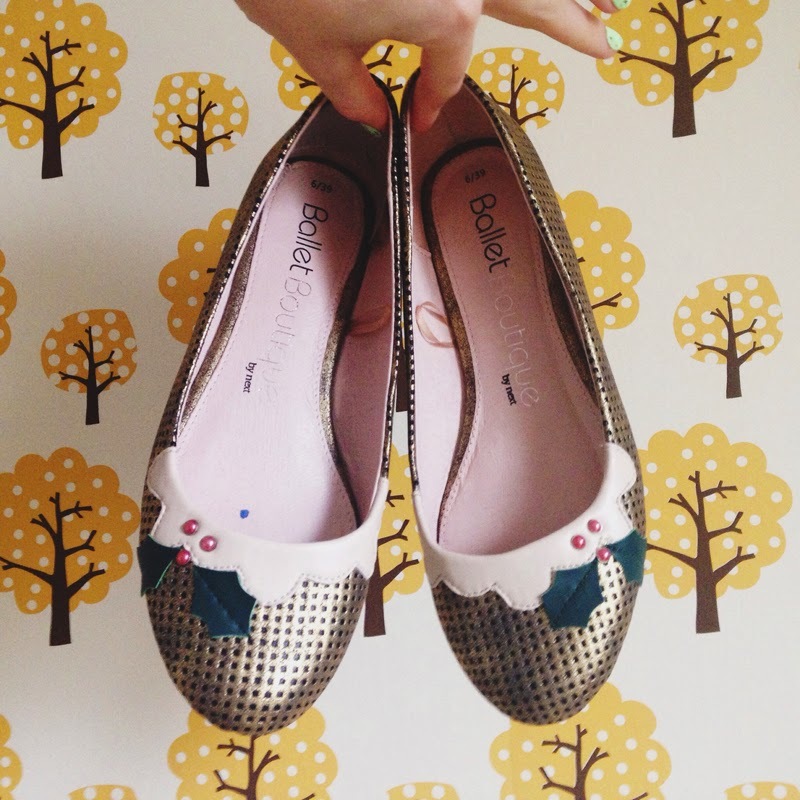 Love love loved their SS15 range - those brogues caught my eye too, and the kids' shoes were epic. I am loving the Orla Kiely shoes, but that's not a surprise!